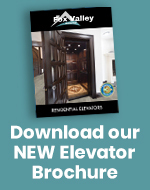 Which Elevator products are you interested in? 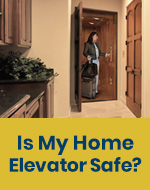 How soon will you need your home elevator or dumbwaiter? 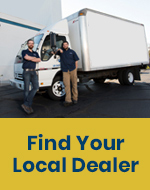 How did you arrive at our website?